The purpose of this book is to provide both worked examples and additional problems with answers. A major objective is to enable the reader to develop confidence in analytical work by showing how calculations can be checked using Matlab/Simulink. 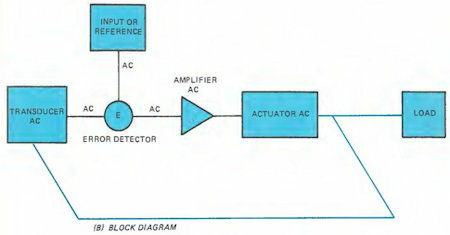 Model Predictive Control refers to a class of control algorithms in which a dynamic process model is used to predict and optimize process performance. From lower request to complicated process plants, MPC has been accepted in many practical fields.